about a trade, youre going to need to learn more. This is true for any industry, but especially film and video. In this industry changes occur rapidly: technology advances; new standards are created; new products emerge. It can be difficult to keep up, but keeping up is vital to success. you will need to seek out new teachers. Luckily there are many educational websites out there which feature tutorials, gear reviews, and examples of professional work. 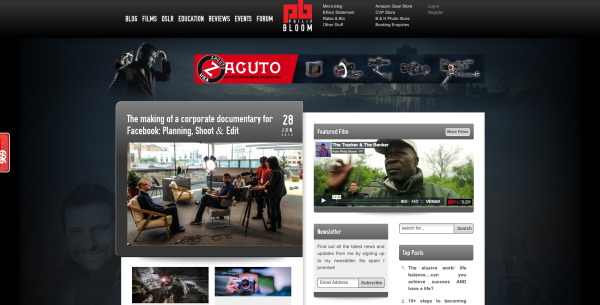 Below is a list of five websites which consistently publish insightful and educational material about the film and video industry. So You Want to be a Digital Media YouTube Star?